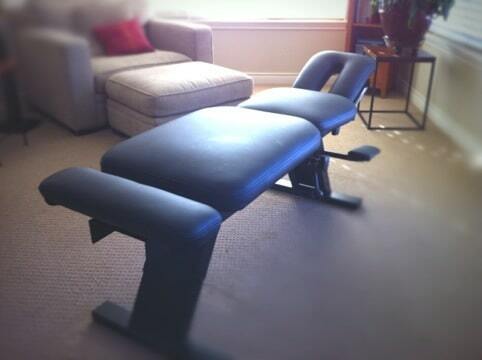 A chiropractor’s table is undoubtedly one of their most valuable resources. On a simple on-site visit we made Dr. Fox’s home table look beautiful and welcoming. 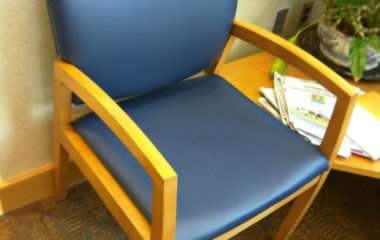 Traditional upholstery’s slow turn around can easily throw everything out of whack but Advantage Mobile Upholstery can easily fit into a busy chiropractors schedule without any serious adjustment. 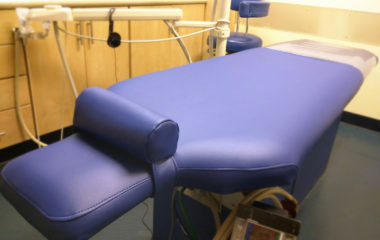 Whether your business is in the Denver-metro or the Portland-metro area or even farther Advantage can make your medical equipment look better than new! 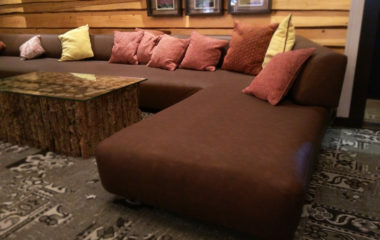 We were excited to assist with 39 Degrees Lounge upholstery remodel. 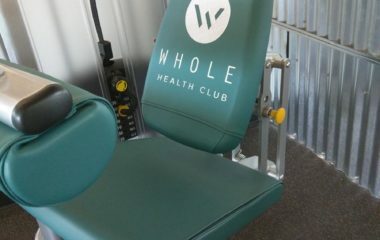 Partnered with a great startup to get their fitness equipment reupholstered. © Copyright 2017 by Advantage Mobile Upholstery LLC. All Rights Reserved.